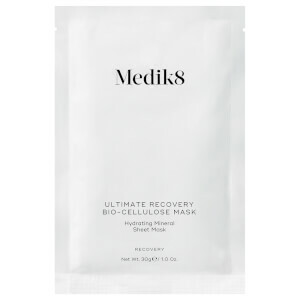 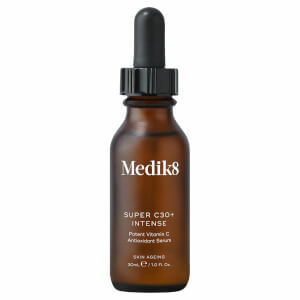 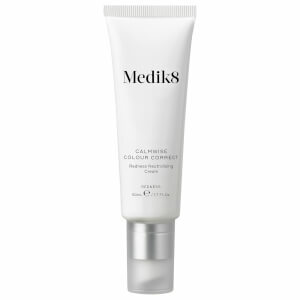 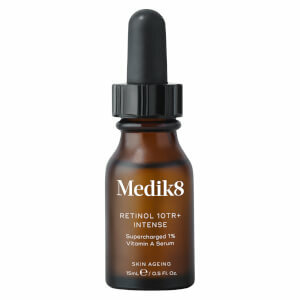 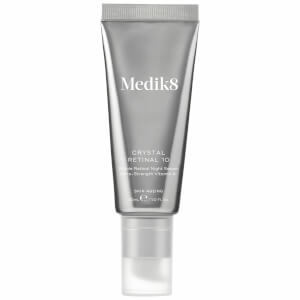 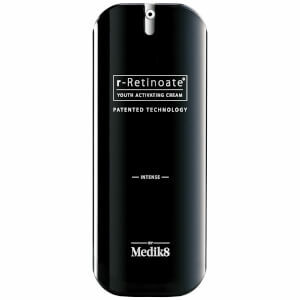 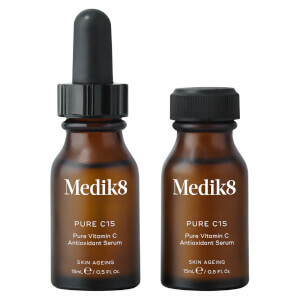 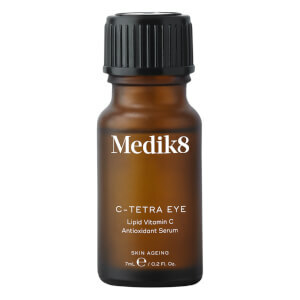 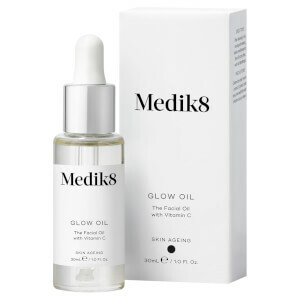 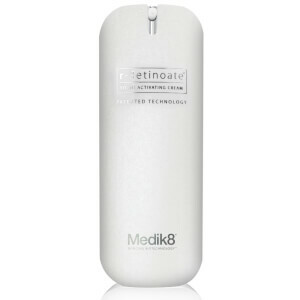 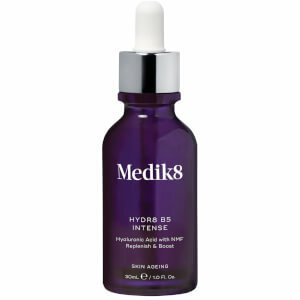 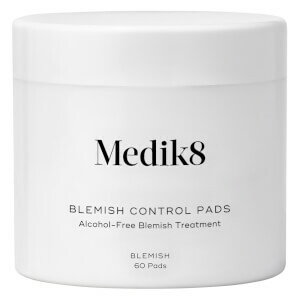 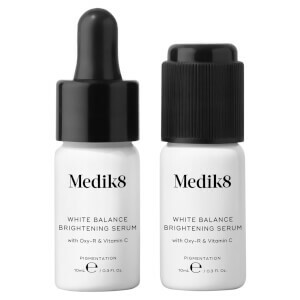 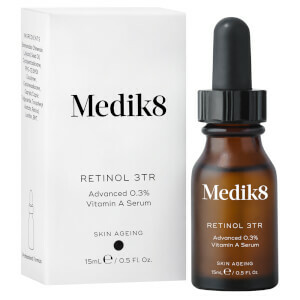 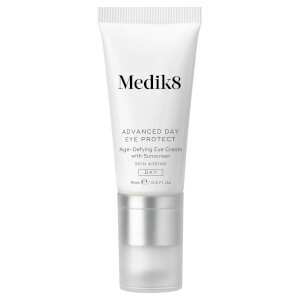 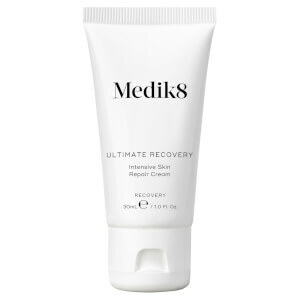 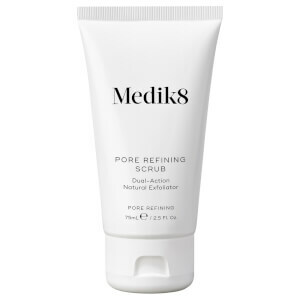 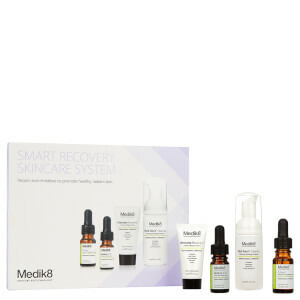 Medik8 are a scientific, cosmeceutical skincare brand providing the latest and greatest in specialised formulas. 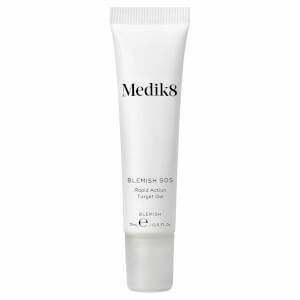 With a range that caters to all skin types and needs, including sensitivities, rosacea, acne and ageing signs, Medik8 products make perfecting your skincare routine easier than ever. 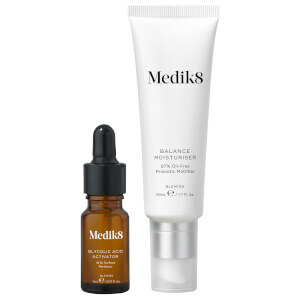 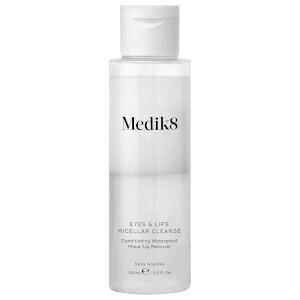 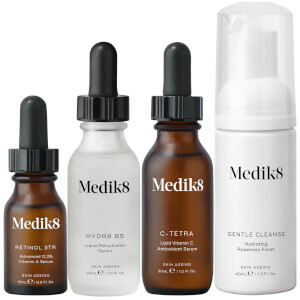 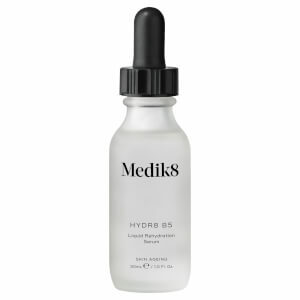 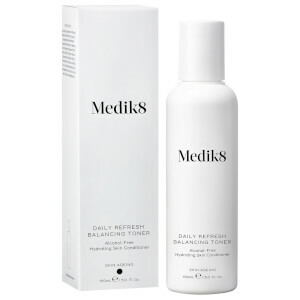 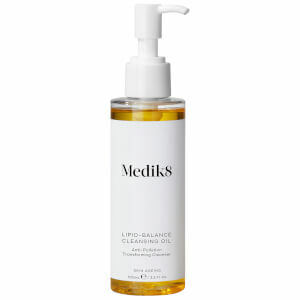 Discover cleansers, serums, treatments and more from Medik8 with RY.